Beautiful Bay Ridge is nestled in the southwest corner of Brooklyn, bounded by Sunset Park to the north, Dyker Heights to the east, the Narrows and the Belt Parkway to the west, and the Verrazano-Narrows Bridge to the south. About 80,000 people live in its quaint three square miles. The majority of its streets are lined with attached one and two-family rowhouses, some with driveways and yards. Bay Ridge, as they say, is “a small town in a big city” — offering the cozy local feel of the former with the convenience and variety of the latter. (Plus, great public schools!) Historically a Scandinavian settlement, Bay Ridge is now populated with many Italian, Irish, Greek, Arabic, Russian, and Chinese residents. A delicious array of eateries has followed them here, particularly on Third Avenue’s “restaurant row.” Bay Ridge also hosts several lively parades and street fairs each year. 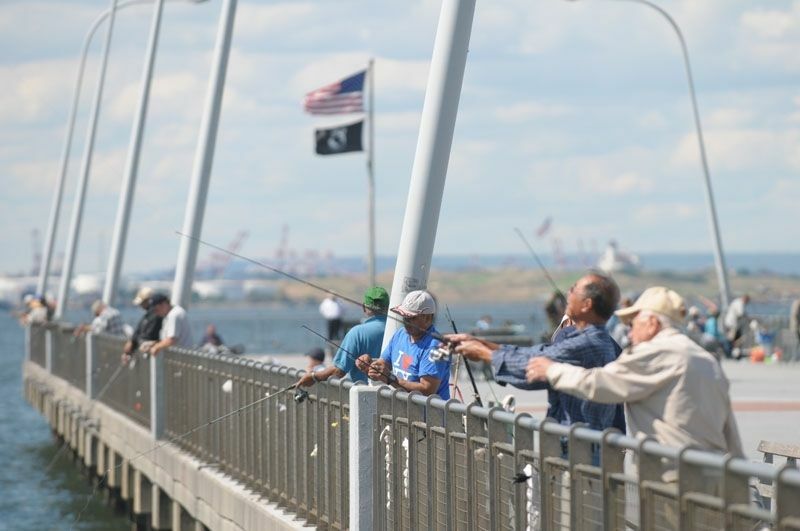 The neighborhood overlooks picturesque New York Harbor, and is home to the 58-acre Shore Road Park, which boasts a two-plus mile path for walking and jogging. Fishing along the pier at 69th Street is another popular pastime, especially in the pre-dawn calm.